Do you know if rhubarb is a vegetable or a fruit? Technically, rhubarb is a vegetable. But rhubarb is used in desserts so much that it seems like it should be a fruit. This is the reverse quandary of the tomato, which is technically a fruit, but is used as a vegetable. Sometimes the world of food is just plain confusing! 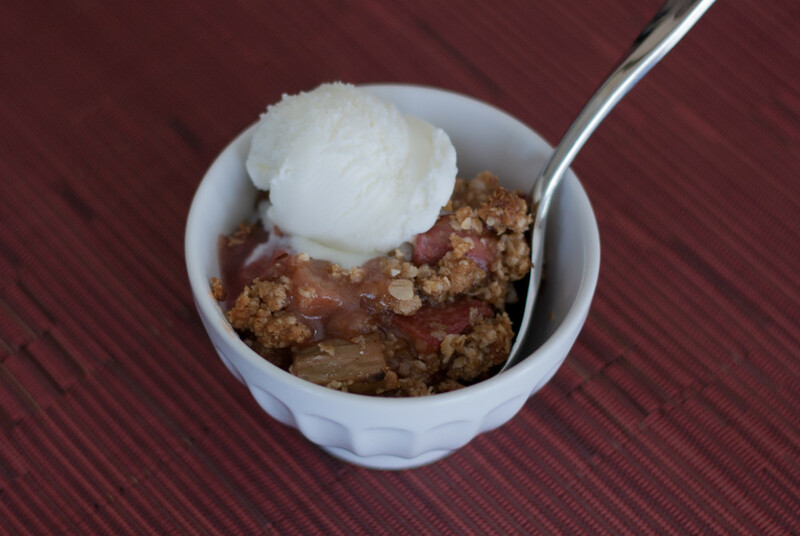 Whether rhubarb is a vegetable or a fruit is immaterial to this rhubarb crumble, which is just plain tasty! I used freshly cut rhubarb from my garden, but most supermarkets carry rhubarb when it is in season. The vegetable-or-fruit quandary of rhubarb reminded me of one of my favorite jazz tunes, “Is You Is or Is You Ain’t (My Baby)” sung by Dinah Washington. Take a listen and enjoy the tangy flavor of rhubarb! Cut rhubarb into 1-inch pieces. Place in a large mixing bowl. 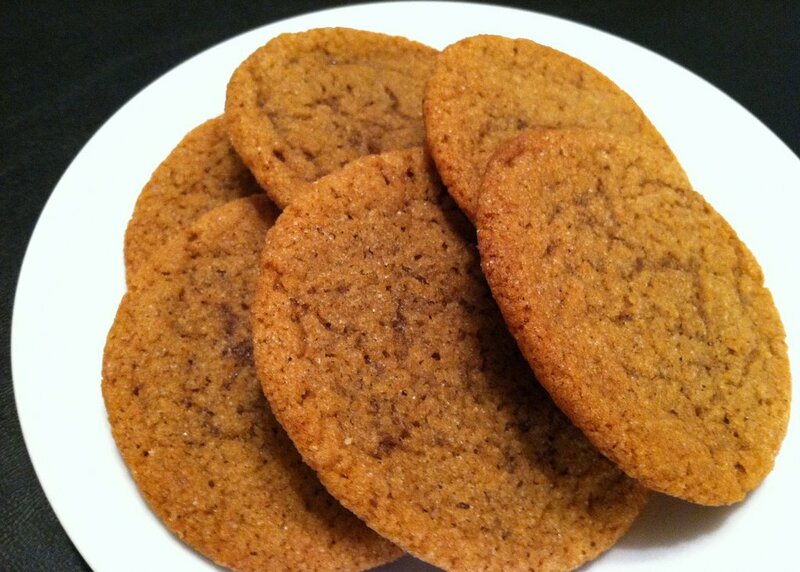 In a small bowl combine granulated sugar, ¼ cup flour, ½ teaspoon cinnamon, and ¼ teaspoon nutmeg. Add to rhubarb. Toss to coat. Dump into 9”x13” baking dish. Sprinkle orange zest over the top of the rhubarb. In a large bowl, combine brown sugar, oats, cinnamon and flour. Cut butter into 8 pieces. Add to brown sugar mixture. Very quickly (so your hands to not melt the butter), blend the butter into the brown sugar mixture leaving small butter pieces. Spread topping over the rhubarb mixture. Bake for 25-35 minutes or until rhubarb is tender and crumble topping is a bit crunchy.